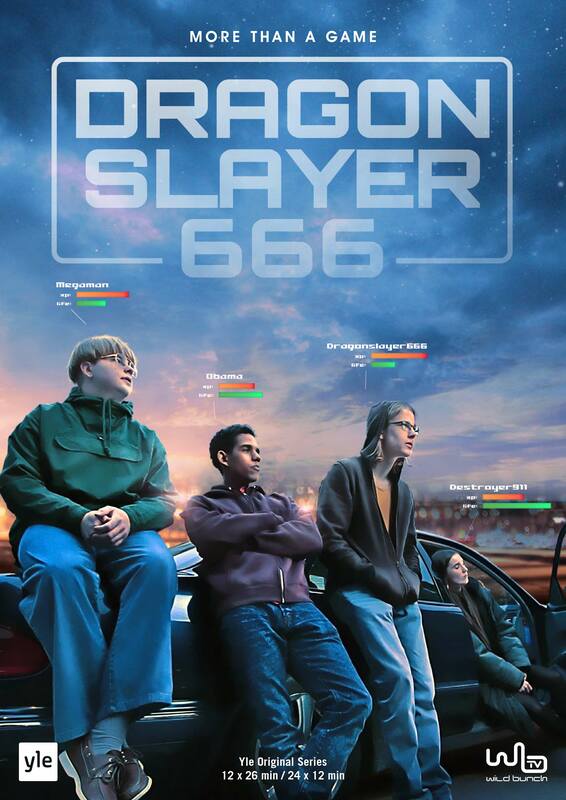 Based on the award-winning book from critically-acclaimed young novelist Aleksi Delikouras, Dragonslayer666 tells the story of what it takes to become a champion, and how to build a team that you can trust to take with you into battle. Only this war is happening online. 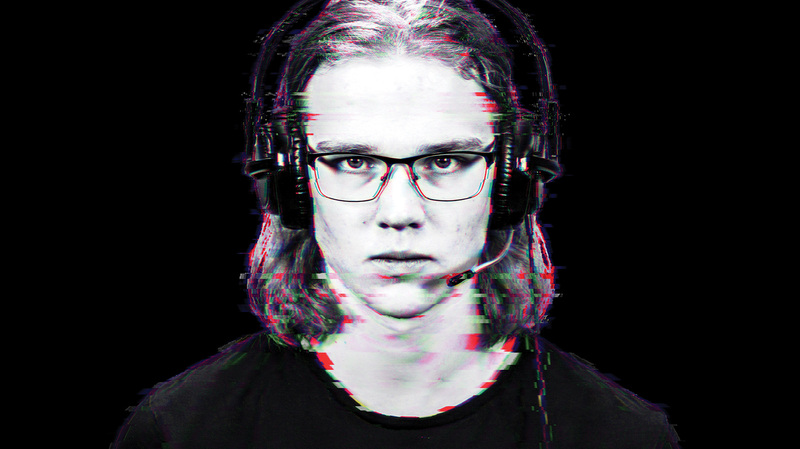 The series follows the meteoric rise of eSports and the challenging path faced by those who burn to become professional gamers in a world that still looks down on its players. It’s a story about the wild world of gaming – but also about friendship and rivalry, sky-high stakes and punishing emotional burnout… about the teen protagonists’ desperate search for a place in which to belong and to triumph, against a backdrop of relentless, non-stop top velocity change. 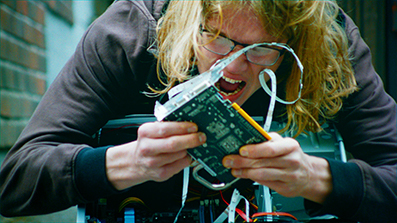 These are not nerds – these are cyber-athletes!